It seem's to me that it is becoming a regular thing for it to turn colder in late April and early May. I remember snow in Kent in late April not long ago and snow in Scotland turns up regularly in May. 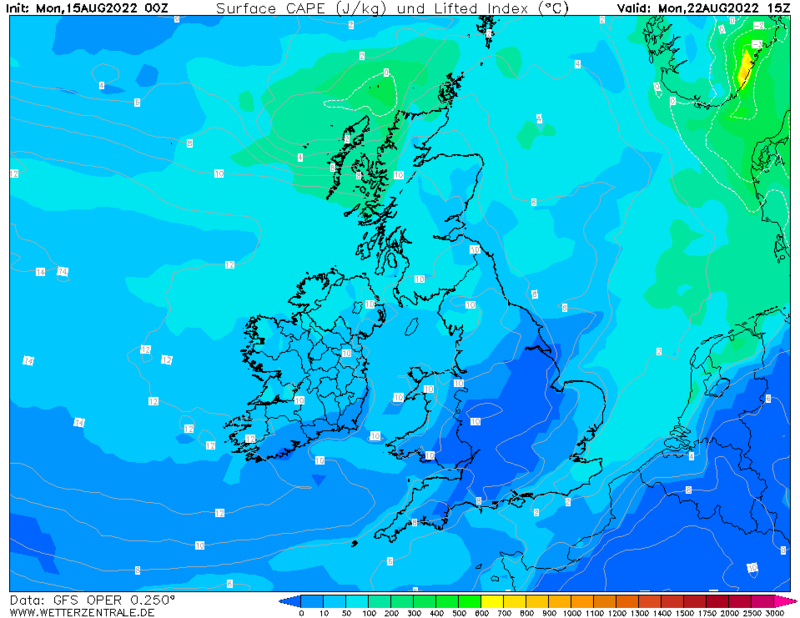 The models were hinting on a return to colder conditions as April comes to a close, following a Spring like blip. Can't tell if you are joking or attempting to make fun out of the real fact of climate change in a weather forum. This is not the Climate thread, let's keep to current model outputs please. Some very warm air over the E/SE will result in temps hitting the mid twenties. Afterwards it's a slow decline as the high loses its influence, but the weekend still looking fine for many with the warmest air holding on in the south. 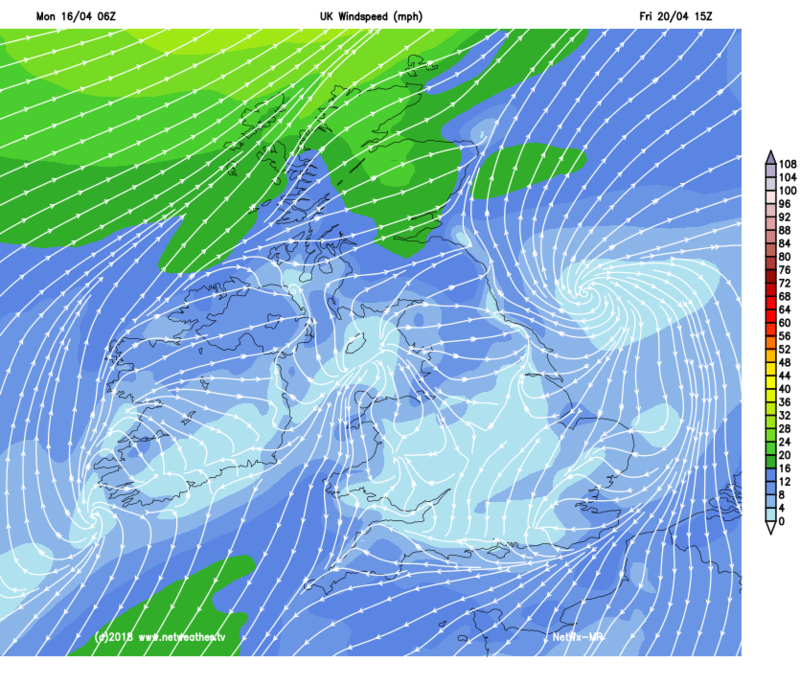 More westerly into next week, with the warm air swept away. Not desperately unsettled, just more seasonal. Enjoy this week folks! Looking at the output this morning you have to wonder whether some places will see their first thunderstorms this year. Conditions look favourable over northern france for storm development. IMO the atmosphere looks too stable here but we may get lucky and see some cross the channel. 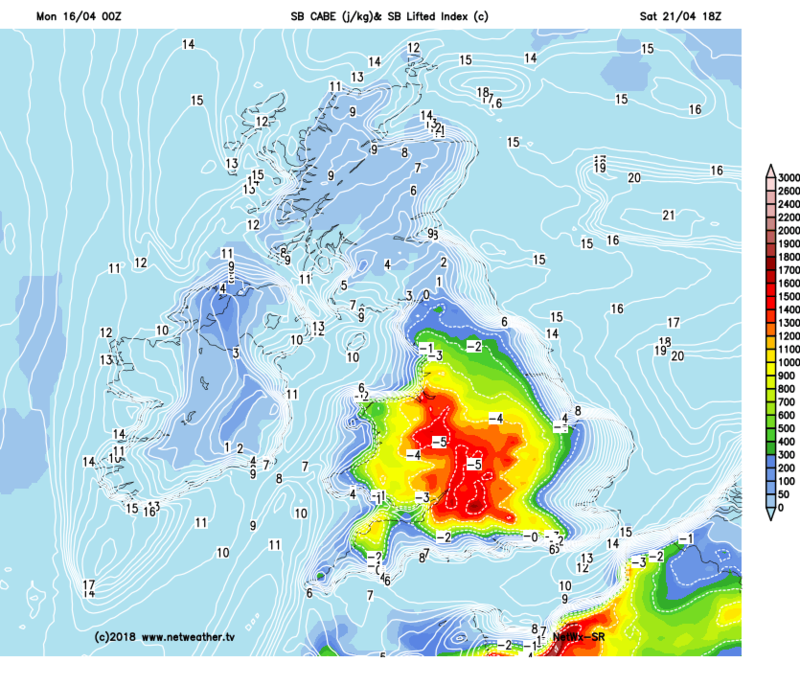 Late next weekend into early next week looks more likely for home grown storms if the 00z GFS is to be believed. However GFS has a tendancy to overdo CAPE. 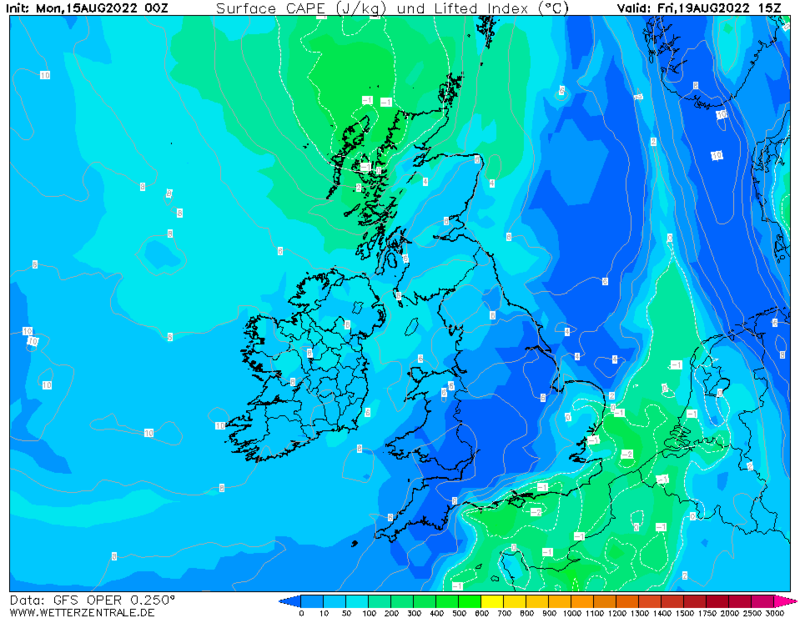 Either way its looking notably warm for mid April and very summer like. Hopefully not too hot for the London marathon on Sunday. I see this being said a lot and you're not wrong. But is the NMM model known for overdoing CAPE values too? Because from what I see the NMM is showing the same if not greater values than GFS. And what do you mean about the atmosphere looking too stable? I don't see any problems. A new week but very different weather coming for large parts of the British Isles as a large LP stalls in mid-Atlantic and a plume of much warmer air moves from the SW leading to the formation of HP to the east and the importing of even warmer SE'ly air midweek. 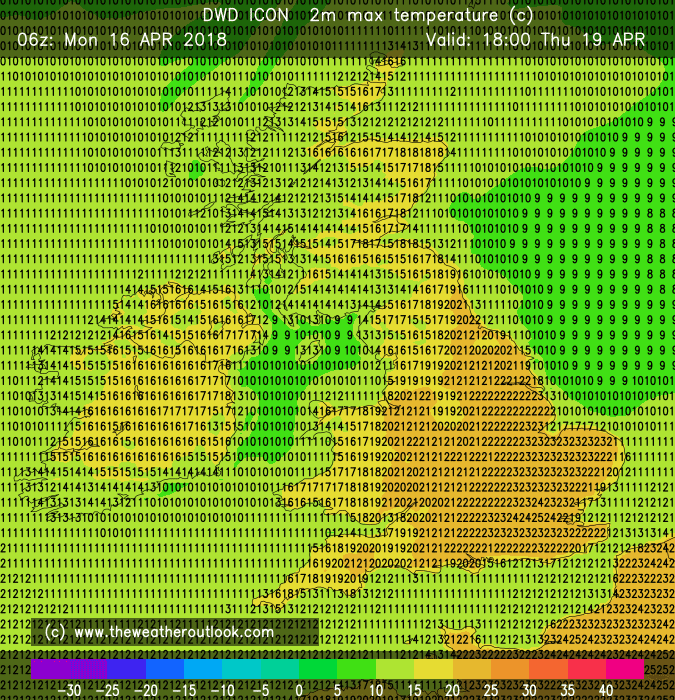 Some are claiming we could exceed 25c by Thursday - I'm sceptical - but certainly a spell of temperatures more akin to June than April seems on the cards with London experiencing several days with day time maxima above 20c. After the initial HP has declined, a ridge builds in from the Azores to promise a continuation of fine weather through the weekend but early next week the writing looks on the wall as LP moves down from the north and by T+240 the trough extends from Scandinavia through the far north of the British Isles with a cooler WNW'ly airflow in place. Slightly more complex. 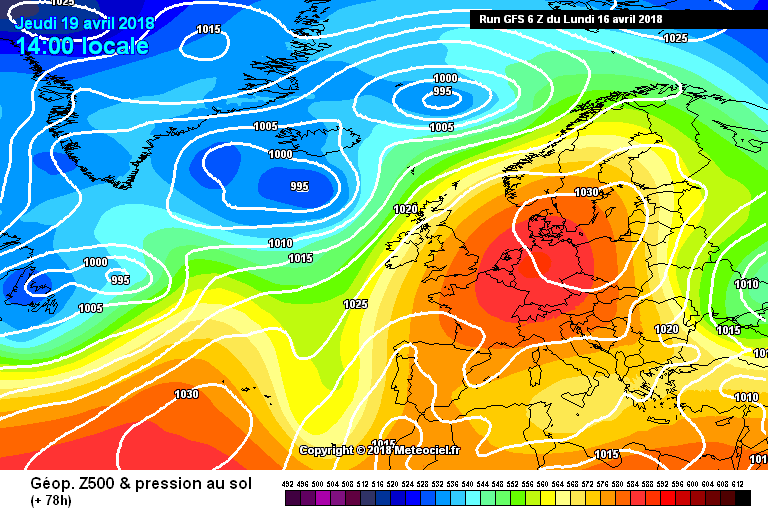 GEM hurries the breakdown and the NW'ly is in place by next Monday. However, weak heights remain to the south but with slack troughs too in quite a messy synoptic evolution. By T+240 basically settled and especially so for central areas. 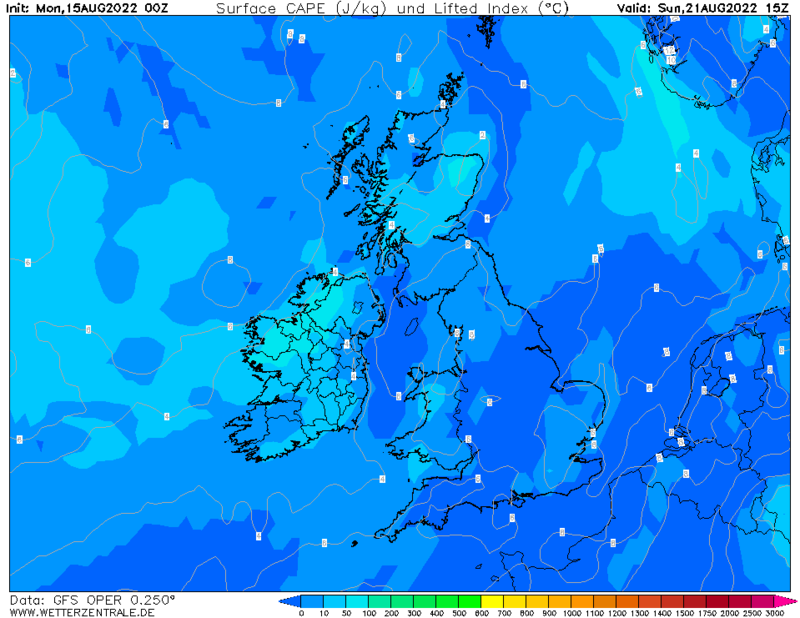 Perhaps an increasing risk of showers for south-western areas and the far north west under an Atlantic influence with a threat of rain or drizzle. Recognisably close to ECM though does have the messier evolution to the south of GEM. 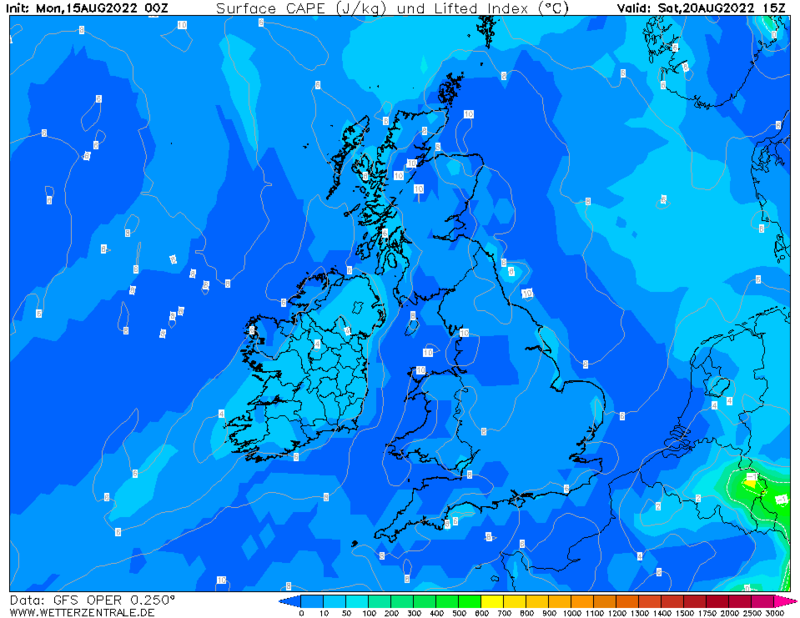 Cooler than in the coming week with a noticeable WNW'ly airflow and rain or showers especially for northern areas. The south perhaps hanging on to some better weather but nowhere near as warm as it will be in the coming week. Further into FI it all looks very average with attempted ridging from the Azores flattened by Atlantic LP systems and continued weakness to the south, especially over Iberia, as we often see as summer approaches, threatening more disturbed weather for southern parts. Not too different to the OP in all honesty. Further into FI very average with a W'ly flow.  OP and Control following the Mean which you always like to see for verification and a strong cluster supporting that evolution. Just one Member keeping HP to the east but a few also interested in building Greenland heights once again though I would be sceptical. Further into FI no clear signal to end the month and start May. Make of that what you will. However, FI gets much more interesting with the trough to the SW deepening into a serious LP area and with heights building to the north and NW we get an E'ly !! Rain (and possibly plenty of it) for southern and south western parts but fine for the north but cool with a hint of NE in the air flow. In summary, a fine summer like spell of weather starts tomorrow or Wednesday (depends on your definition of summer I suppose) and the south should squeeze five or six decent days out of it, perhaps less so for northern areas. 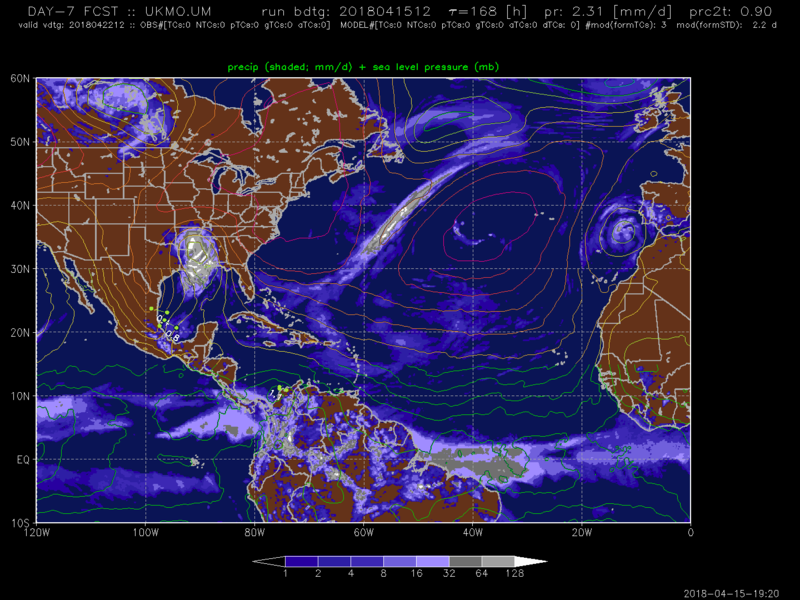 By early next week, all the models are indicating a breakdown to a more traditional Atlantic-dominated pattern but not because of a raging Atlantic by any means. Slack areas of LP and weak areas of HP proliferate and it's all quite messy for the last week of the month but temperatures will return to where they should be for most. No signs in far FI of anything too hot, too cold, too wet or too dry to be honest and for those following the old weather maxim of April going out "like a lamb" you may well be right. I'm not sure about the NMM, we have a good deal of warmth and some higher dewpoints however. In terms of too stable perhaps I described it a bit wrongly. 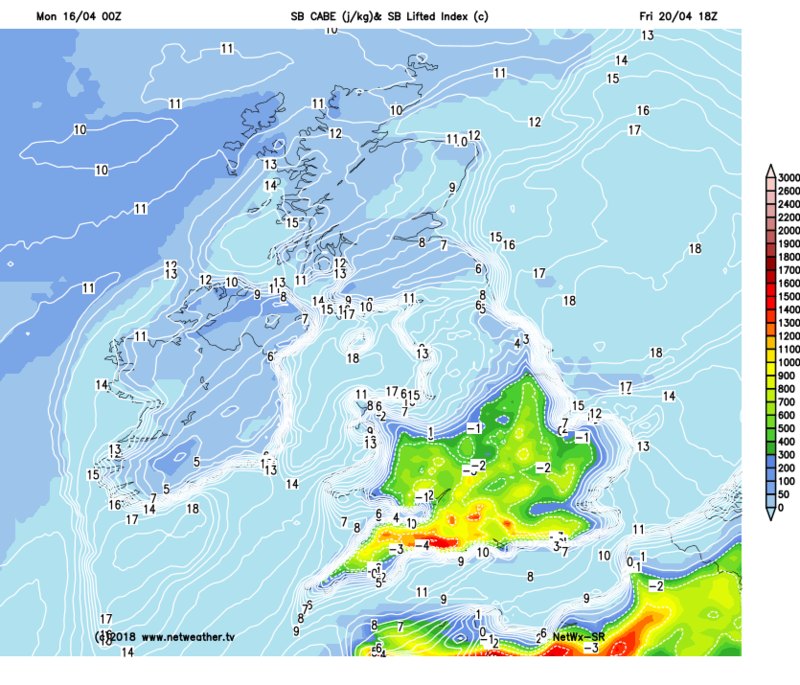 For storms to form on a more widespread basis I generally look for SLP below 1015mb and for later this week it looks to high, anticyclonic motion is too strong so I think we would need storms to come up from France. Thunderstorms would still form over the UK I think but would be isolated rather then widespread. Early on next week however looks promising if the 00z were to materialise. The ECM still isn't keen on storm development with low CAPE values. However decent storms in April are still possible. 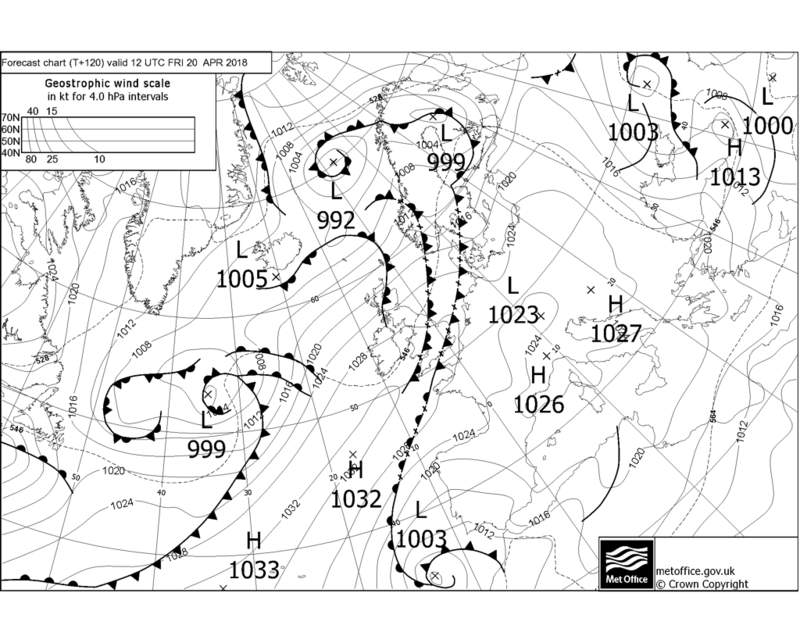 I remember the latter part of April 2008 had good storms in NE England, so I may be wrong. I get you now! That's normally the issue in these setups we can have large CAPE values showing, but being under the influence of high pressure and lack of moisture can be an issue. I would agree that isolated thunderstorms have the possibility of forming, using Friday for example. 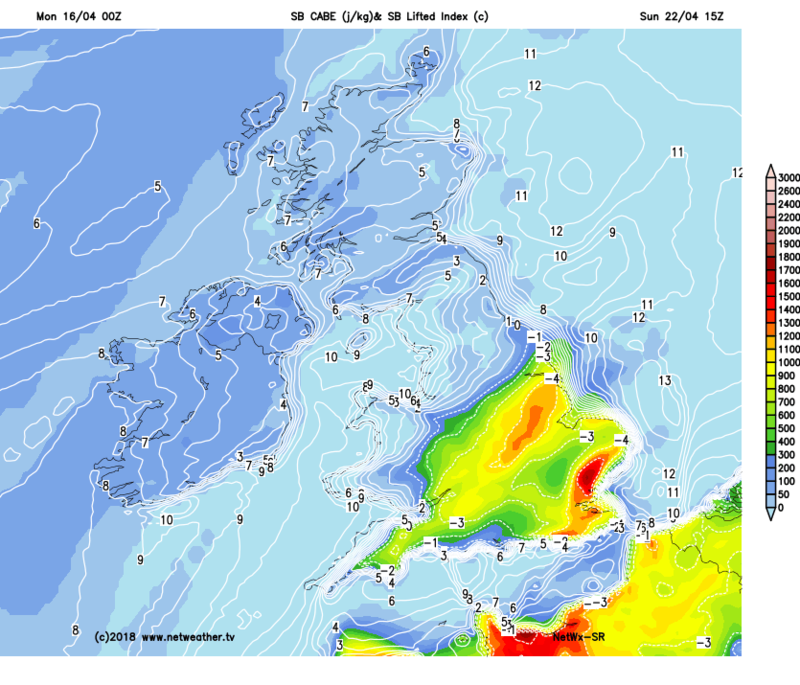 We have sufficient diurnal heating, a few convergence zones developing and the introduction of a cold front from the NW, I think we may see storms form from West Midlands and later in the day transfer SE. Must take caution but details at this stage are uncertain but using merely as an example. Certainly as you say as pressure begins to decrease late weekend, early next week we could see something a little more widespread. EDIT: Oh and I forgot, though not model discussion, Skew-T's will give us a better idea closer to the time. Currently 14°C here with 850s of -2. Surely 25°C is likely given enough insolation with 850s of 10-12. Absolutely. Such was the case last April during that brief warm snap on the 8th/9th. 25c looks nailed on to me. The only thing supressing temperatures a tad would be the cool spring and wet weather recently. I think if it had been dry for a while before this week we would have been looking at somewhere getting close to 27c. 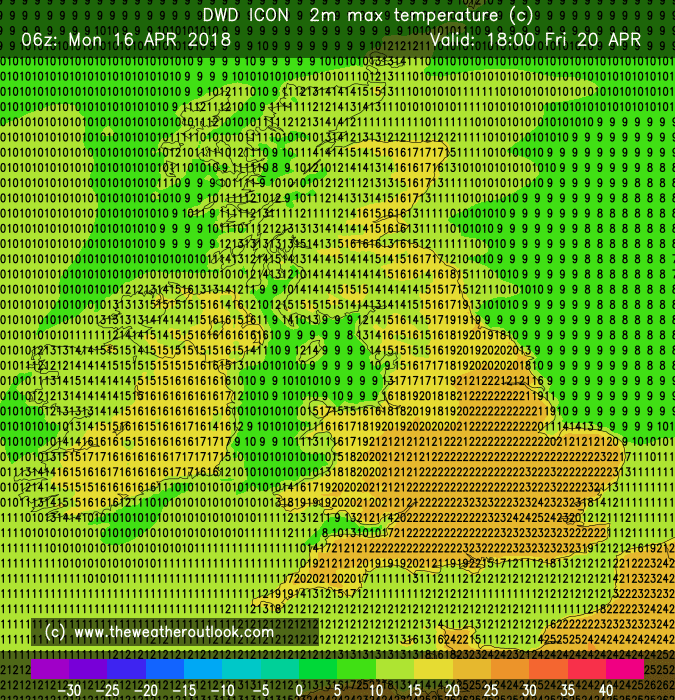 Somewhere in the usual spot (Northolt/Heathrow) will probably get to 26c on Thursday. Yep. 15.3 C now; foehn assisted. The time to buy a fan is now, before the rush comes! I wonder if we will see a return to colder arctic air after this week as some model runs have hinted at? Would remind me of early May 1997 where days of scorchers were soon followed by a bank holiday weekend which featured snow! Not sure where these maxes of 26/27C are coming from. .... Anywhere will struggle to get anything of 23C or higher let alone 27C. Any strong sunshine will result in high evapotranspiration rates so unless there is some mixing of dry air from just above the boundary layer then dew points will be quite high. 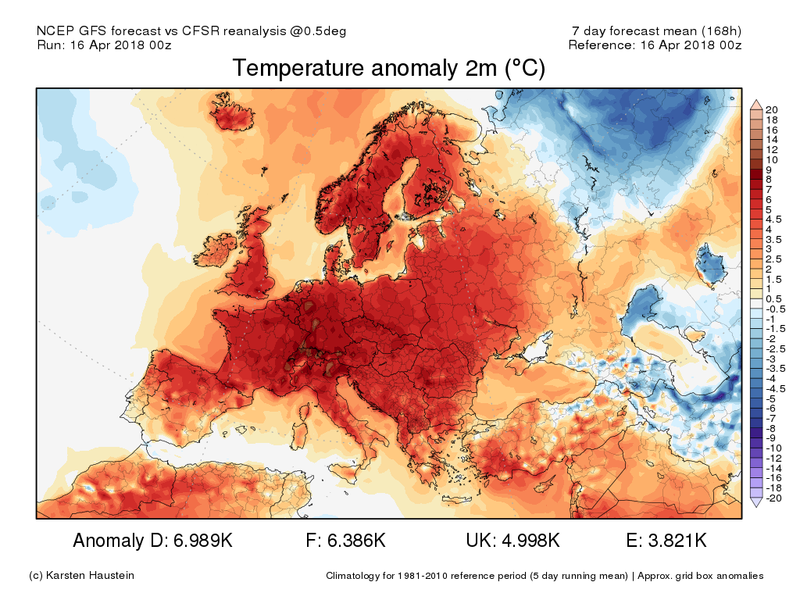 But at same time the near surface temperatures will not be as high as they could be if we had just experienced a very dry March and first half of April with plenty of sunshine. Models just may not factor this in correctly. I bet that comment would be reversed if it was snow being anticipated, just a caution to stop such bold language use.